Awarded to the participant who raises the fourth most additional funds. There is a reserve minimum on this of R20 000. A fabulous package trip that includes a night in Johannesburg and time to enjoy the beautiful Western Cape. The Saxon in Johannesburg, every detail is considered: from the quality of the food to the finer points of our warm hospitality, you can expect only the best. From your arrival in Cape Town, you will be transferred to the Cape Grace, pure luxury in the heart of Cape Town and the V&A Waterfront with magnificent views of Table Mountain. 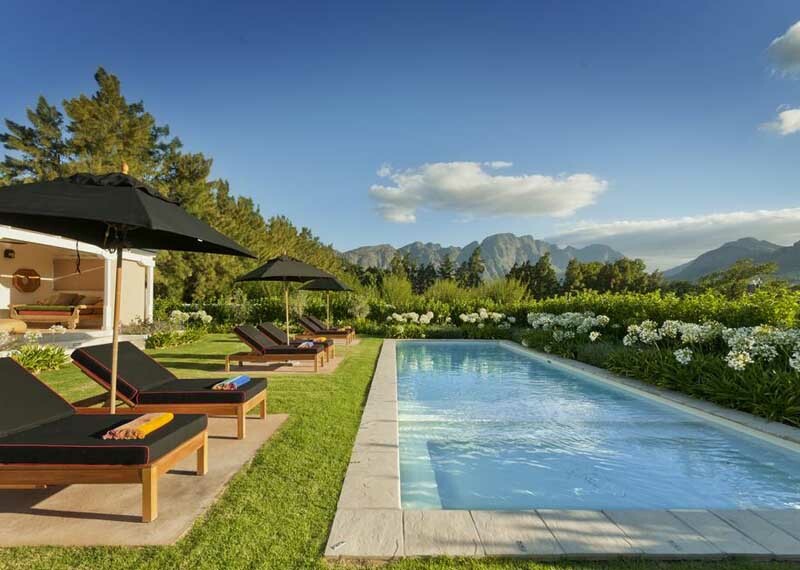 Thereafter, a short transfer will take you in the Franschhoek country side, spending two nights at La Clé des Montagnes, where picturesque vineyards and plum orchards, meet tranquility and style in your very own private villa. You will also have the chance to enjoy a three-course lunch and wine tasting at MIKO Restaurant, Mont Rochelle Hotel and Vineyard. Three-course lunch with wine pairing for two people at MIKO Restaurant, Mont Rochelle Hotel and Vineyard. This prize is valid from 01 October 2018 to 01 August 2019 and subject to availability. Prize is for the participant who raises the fourth most additional sponsorship received by 30 September 2018. There is a reserve of a minimum of R20 000 additional sponsorship on this prize. 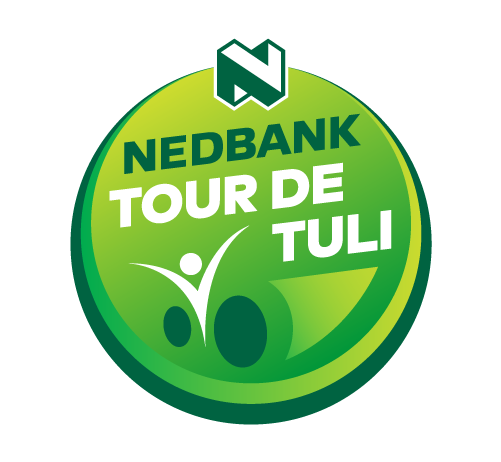 Registrations for the Nedbank Tour de Tuli 2019 are open!